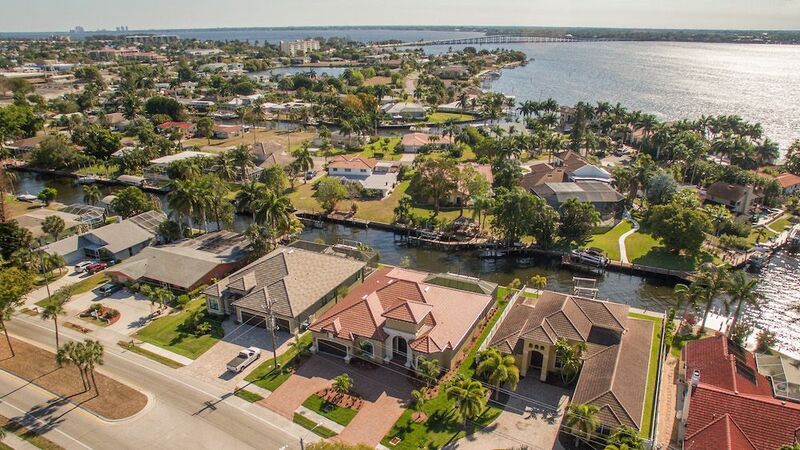 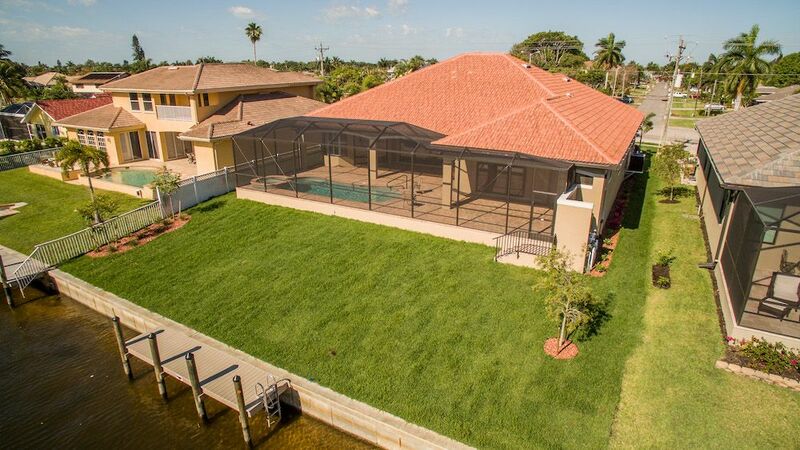 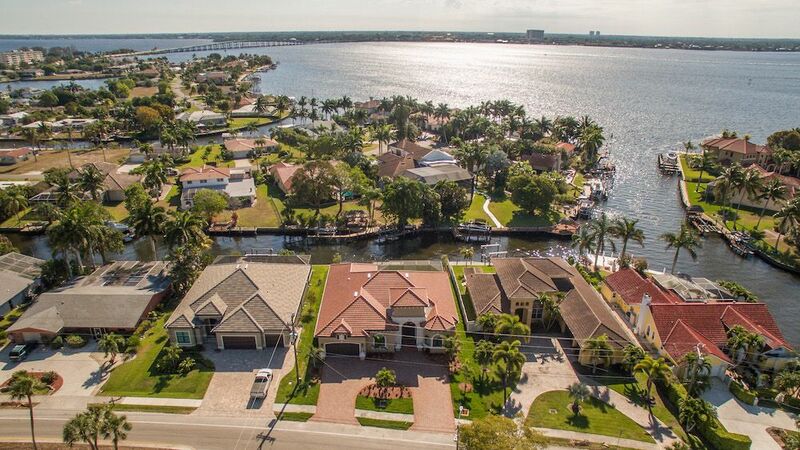 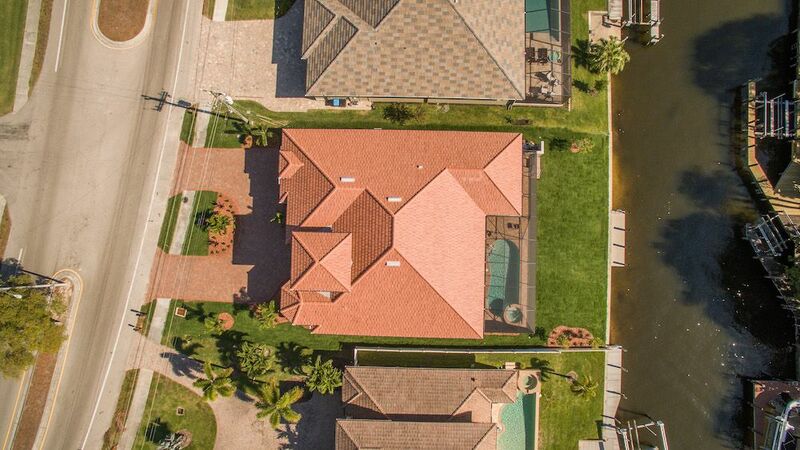 From a gorgeous brick driveway to a luxurious pool and spa overlooking the gulf access canal, this house has it all. 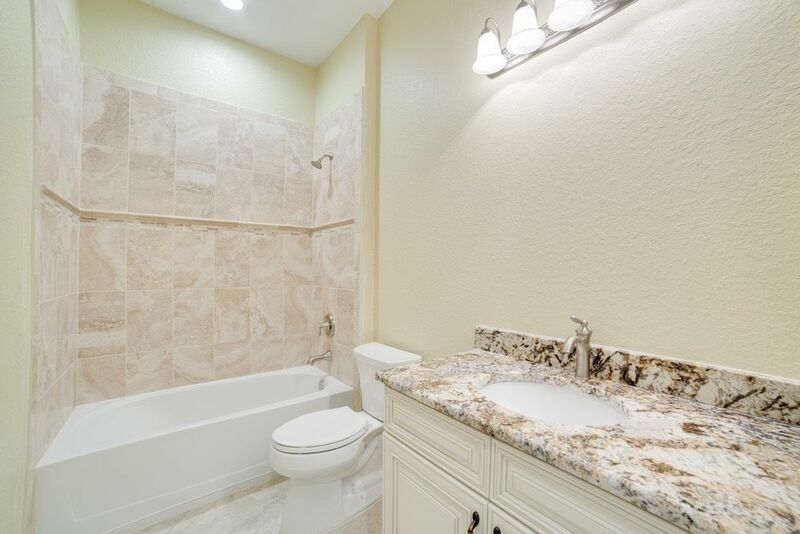 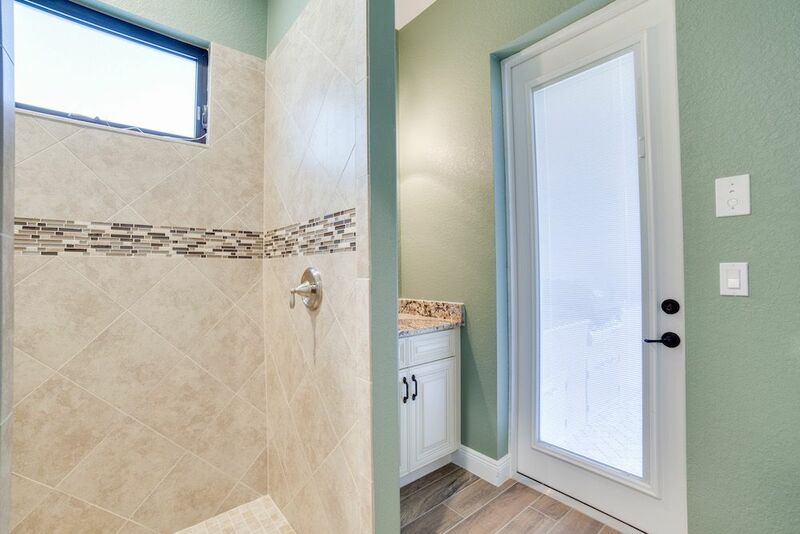 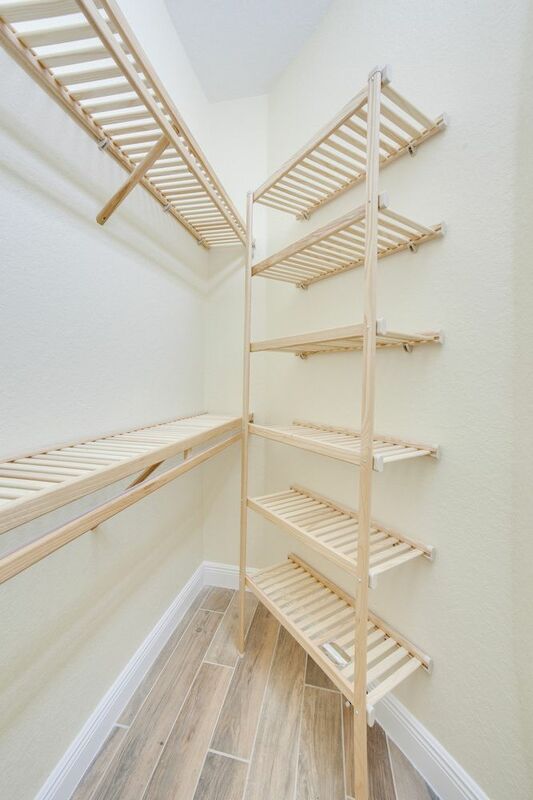 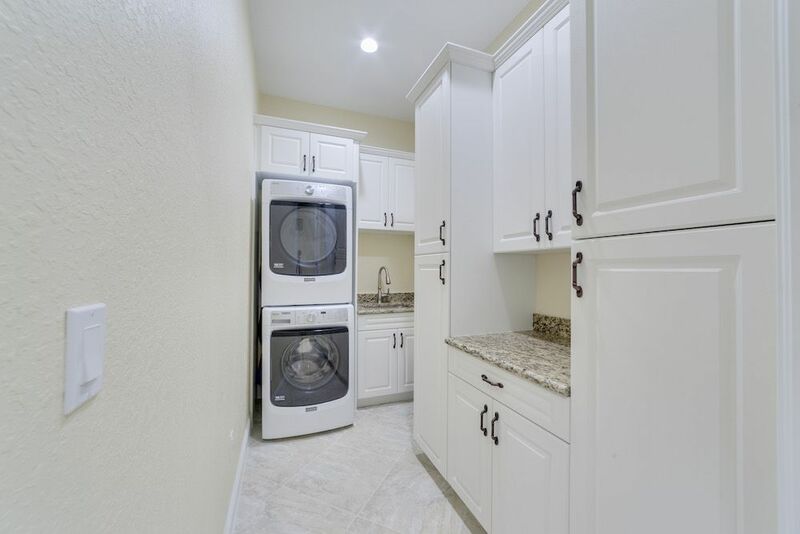 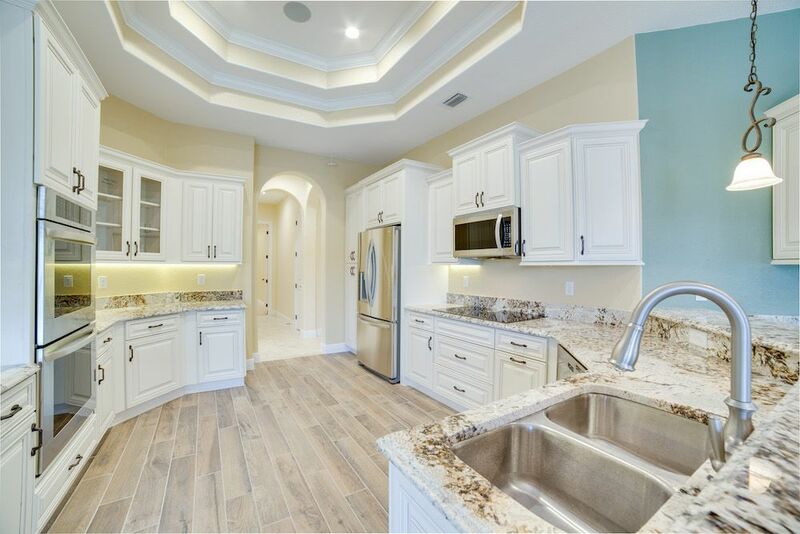 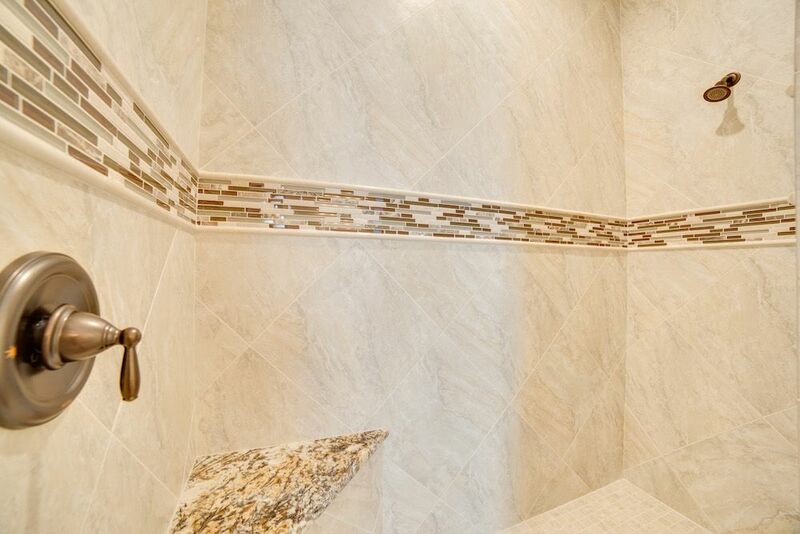 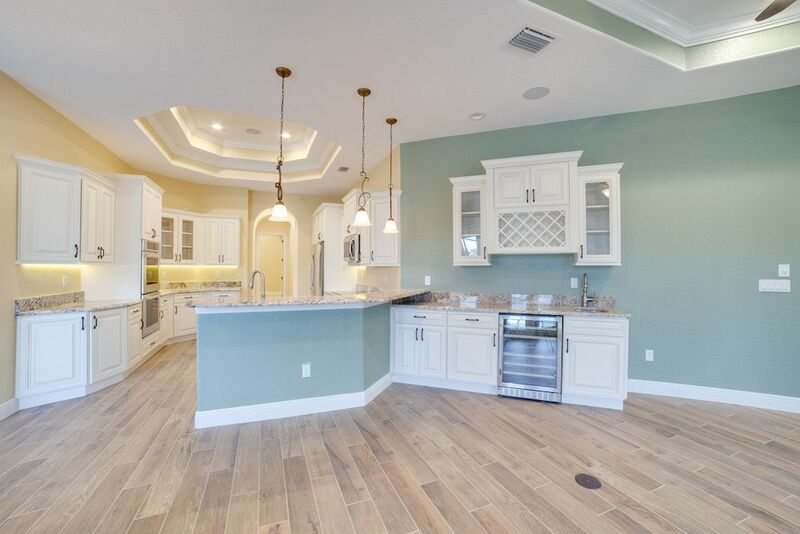 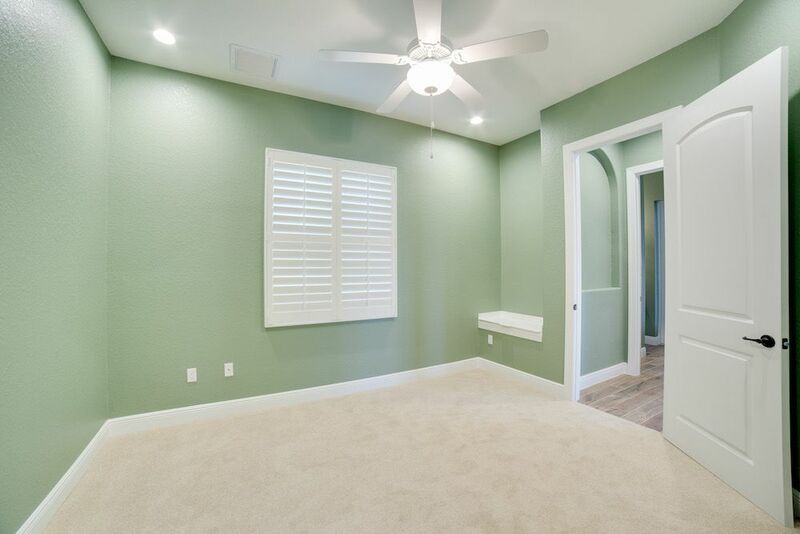 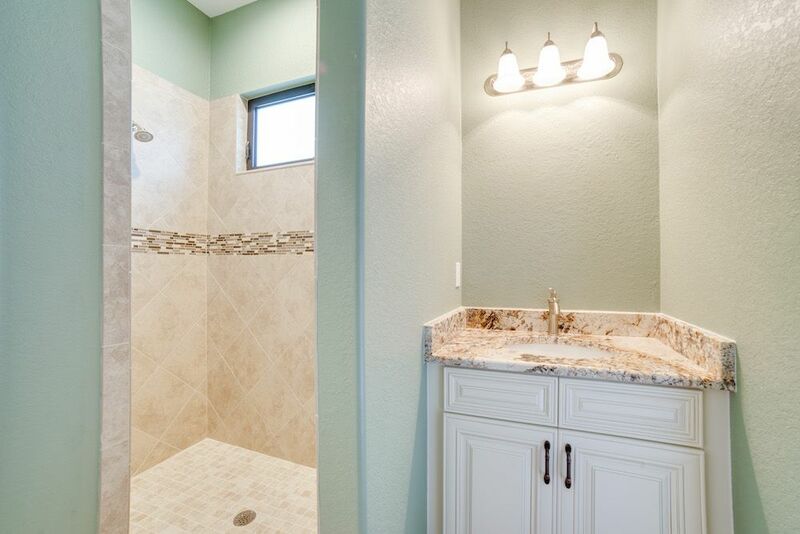 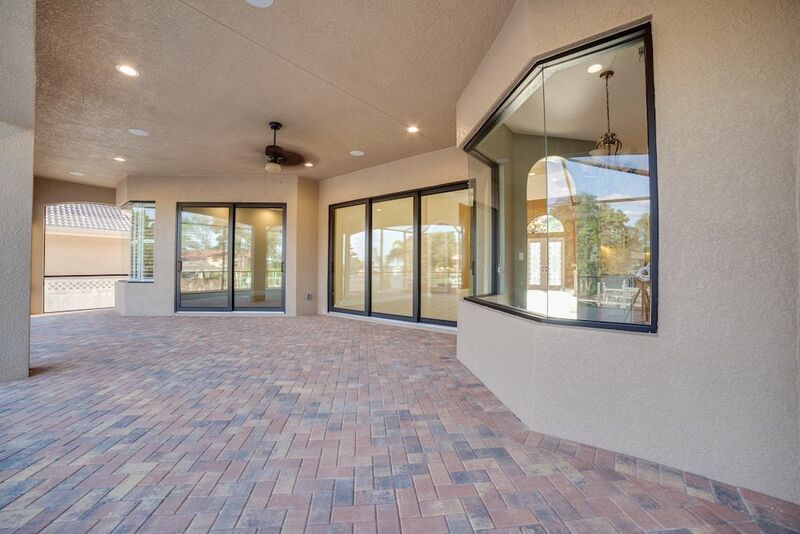 2900+ square feet of living space filled with the best of everything. 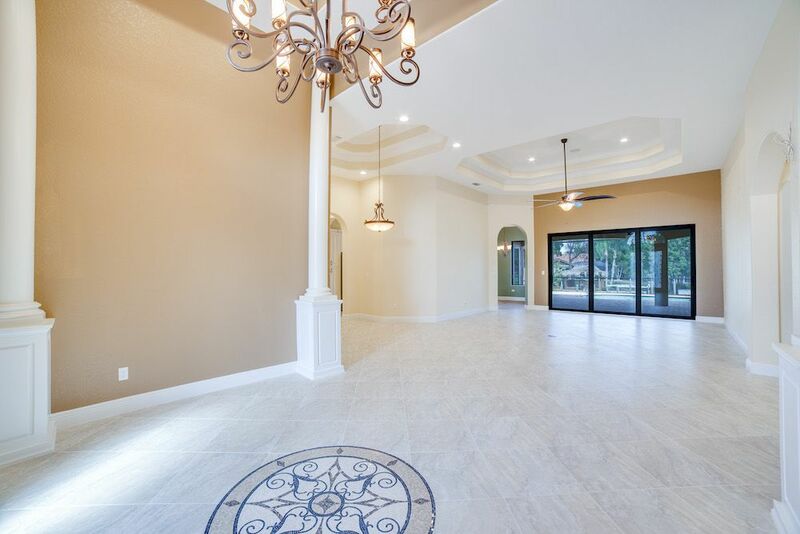 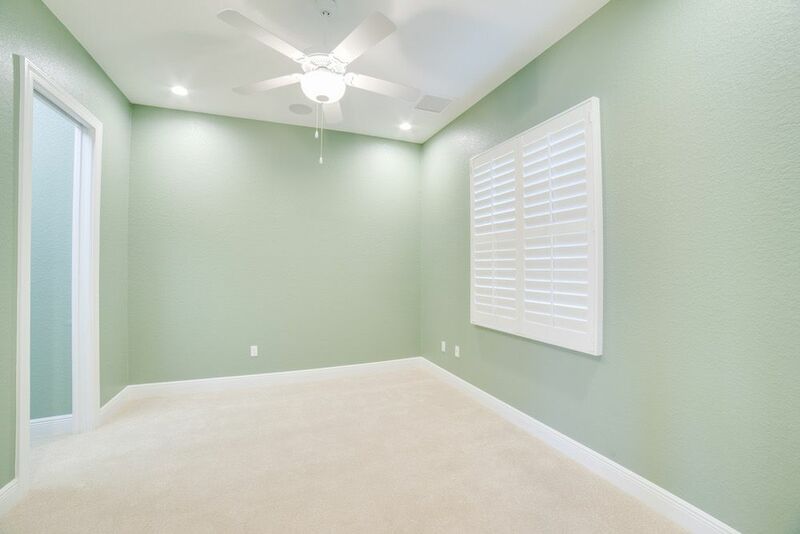 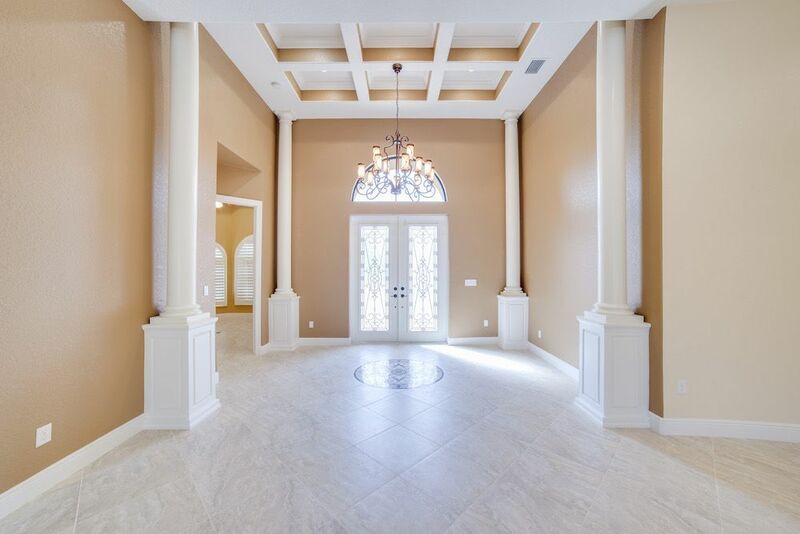 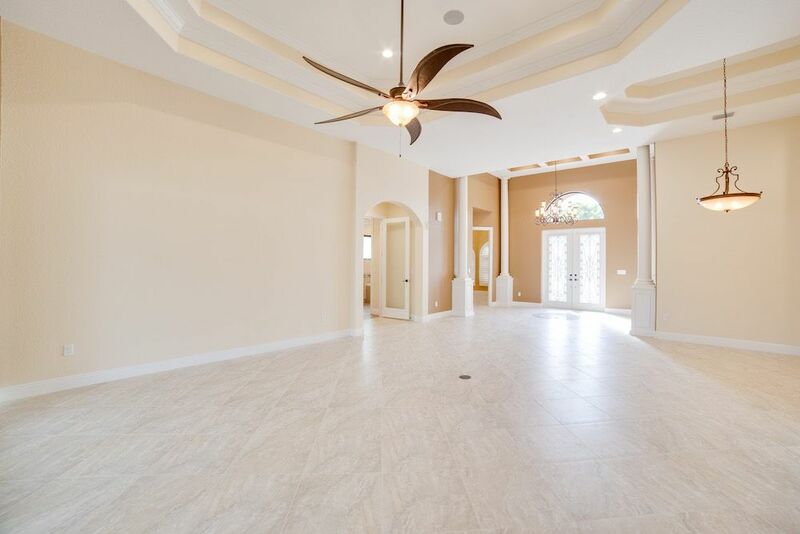 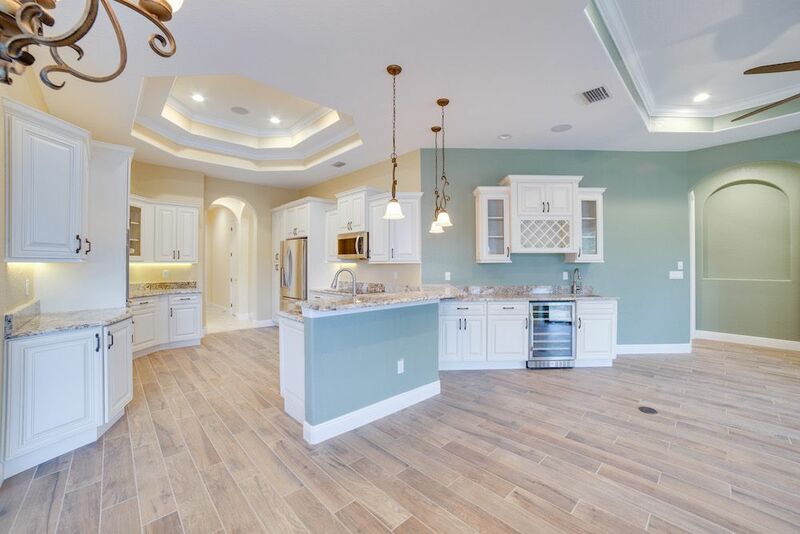 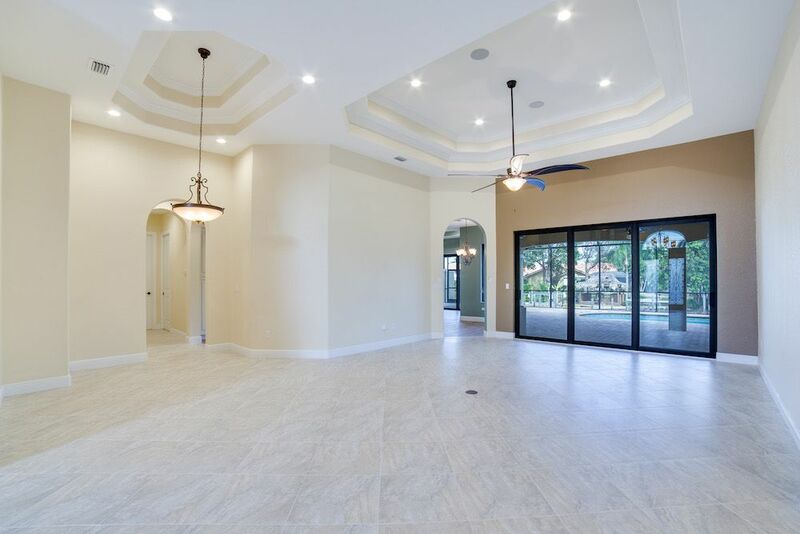 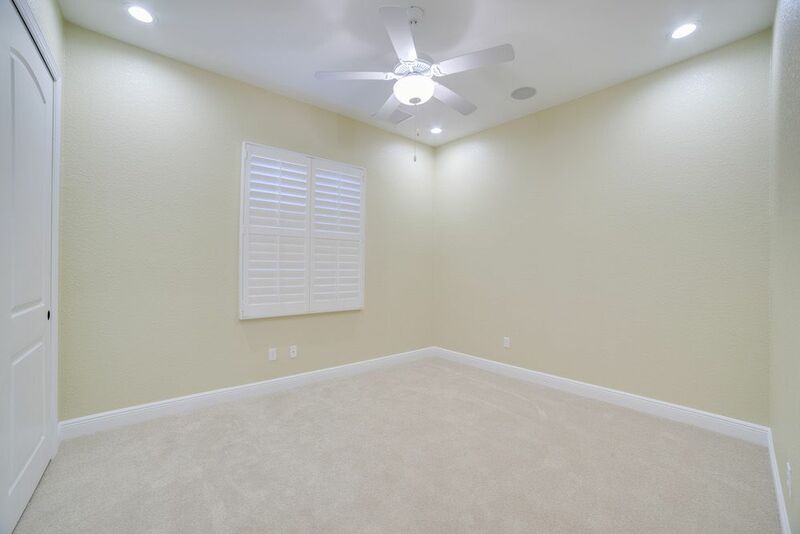 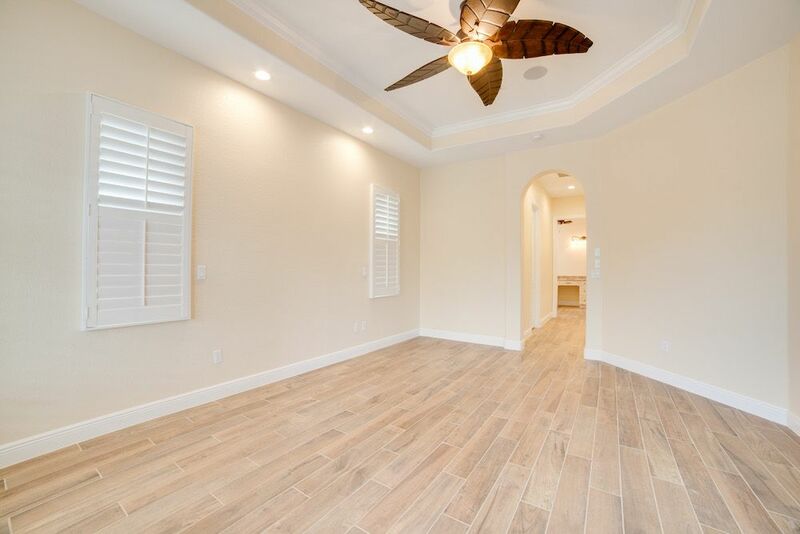 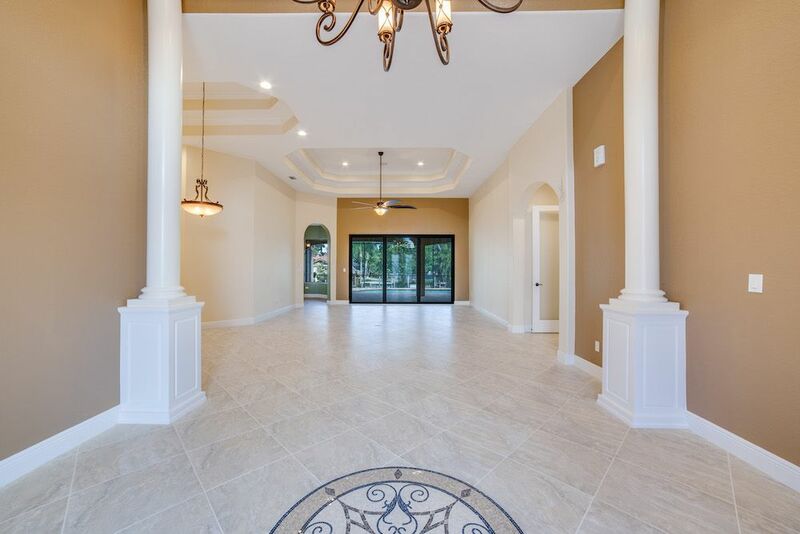 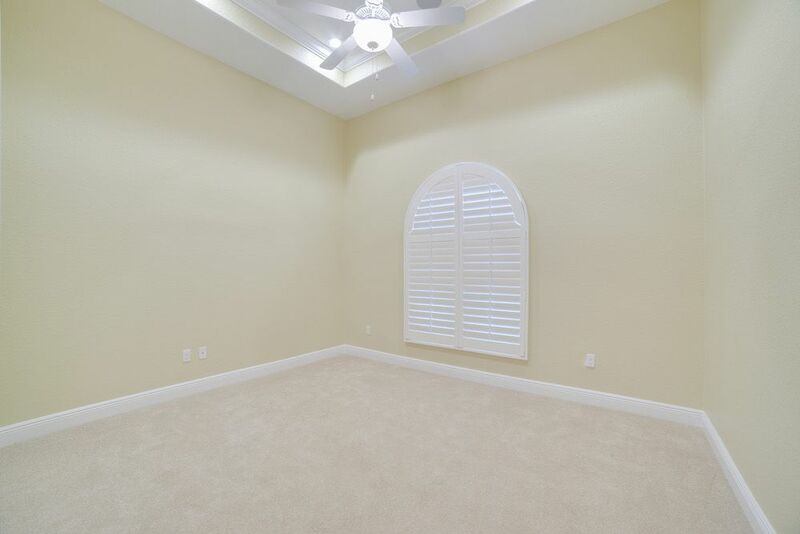 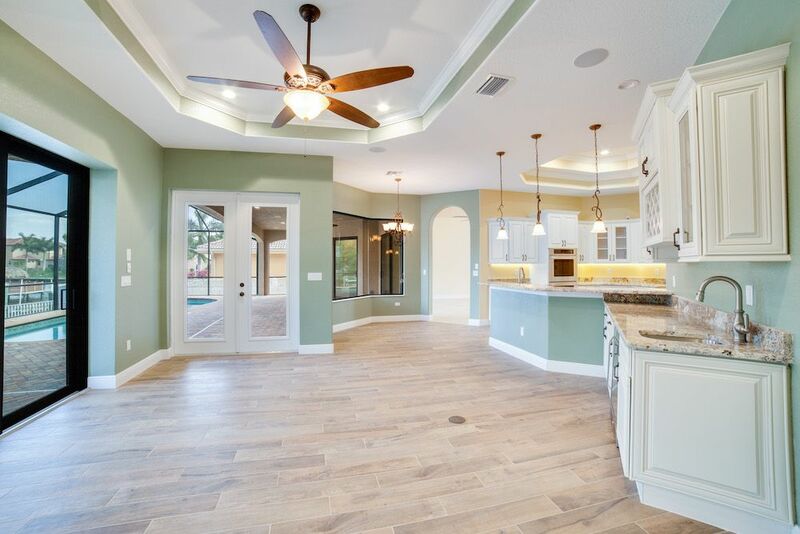 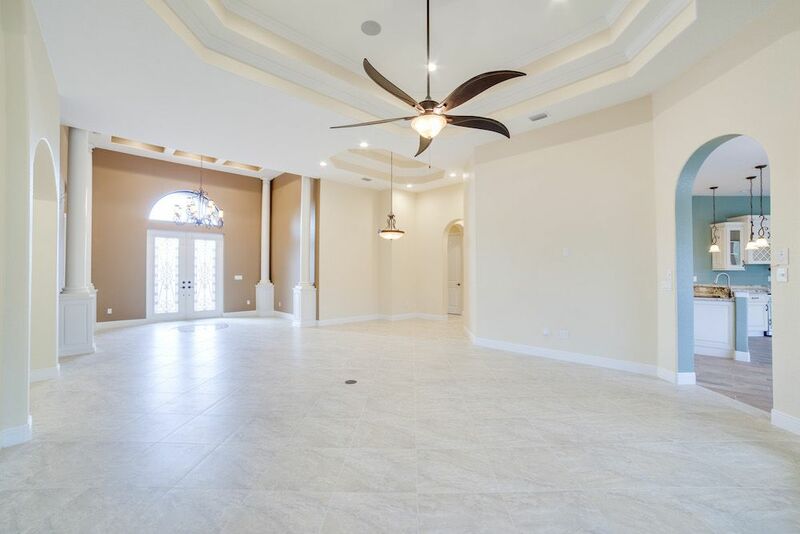 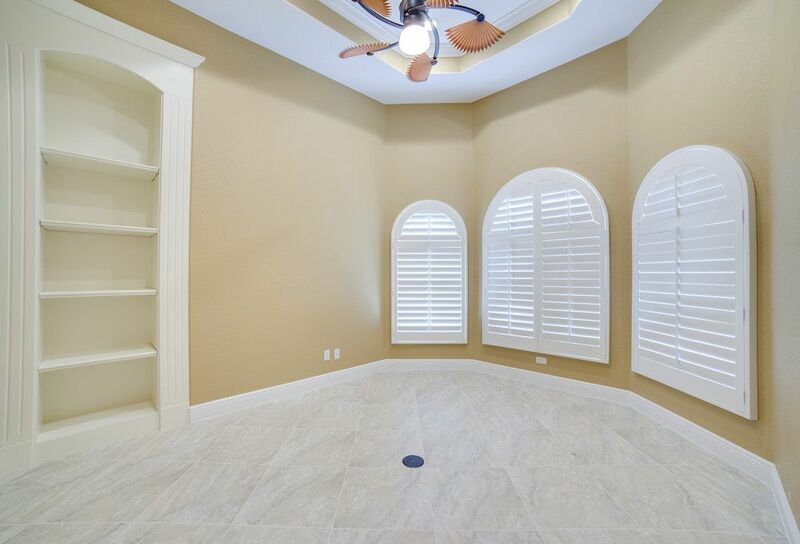 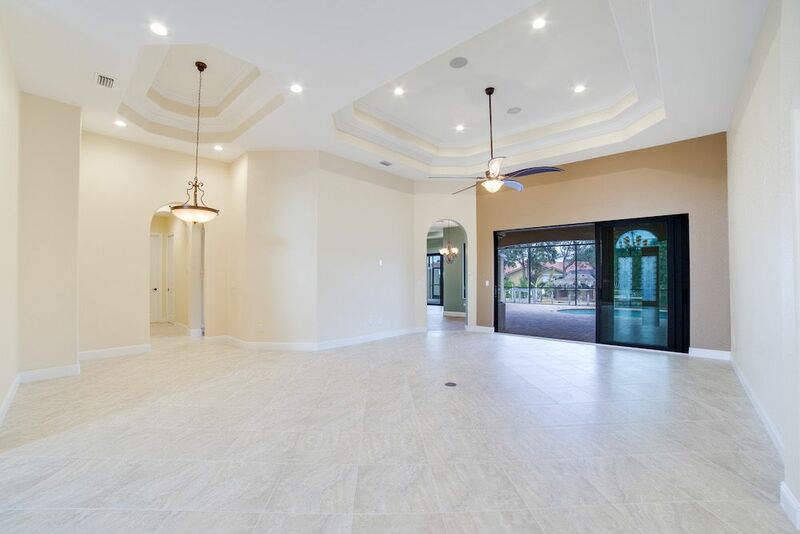 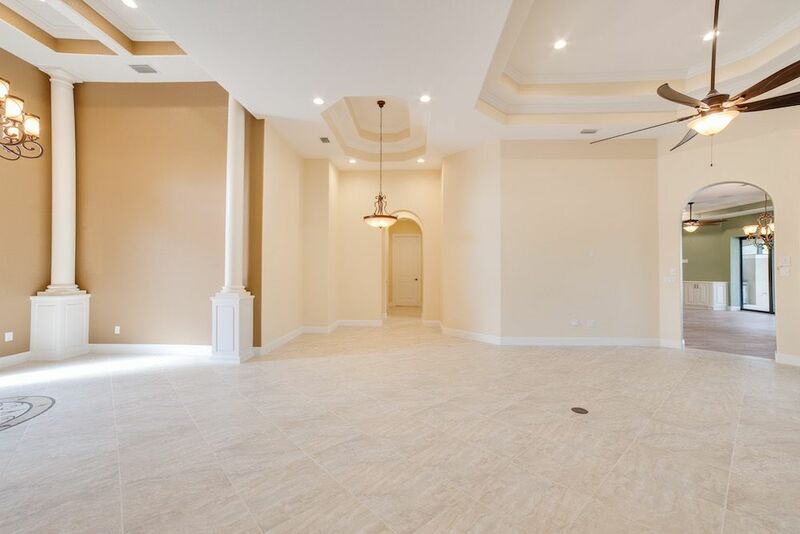 Coffered ceilings and trey ceilings give the house a spacious and upscale feel. 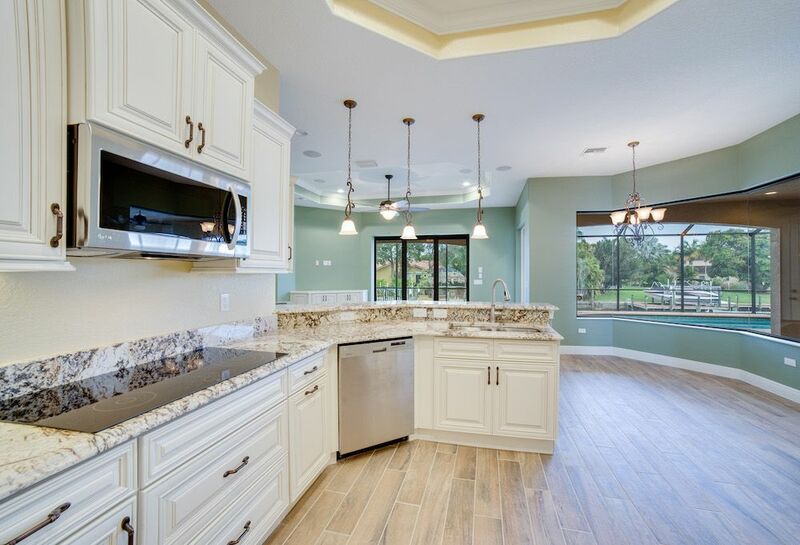 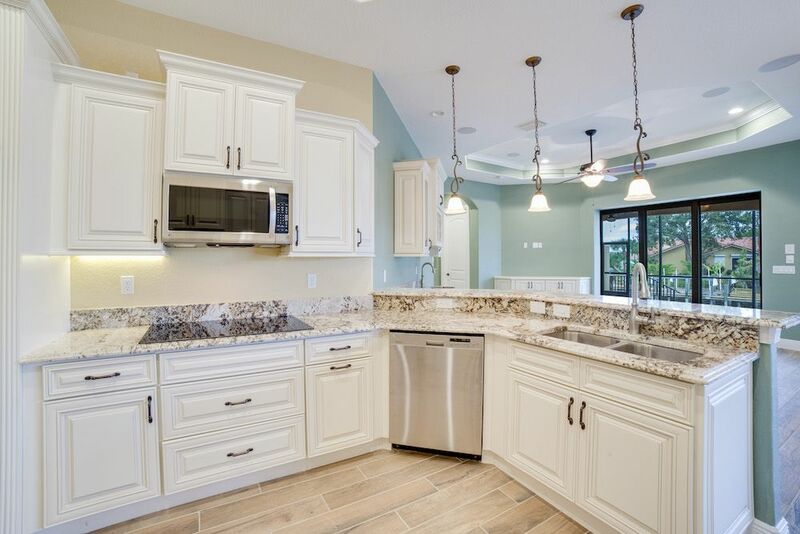 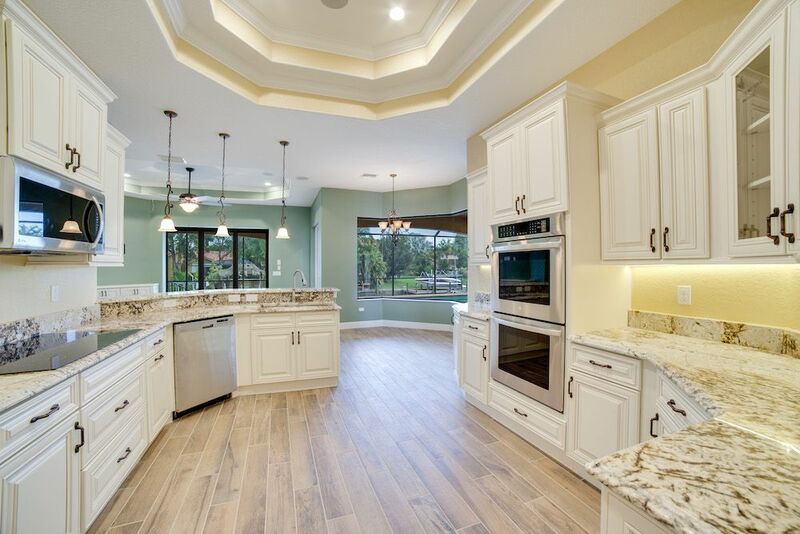 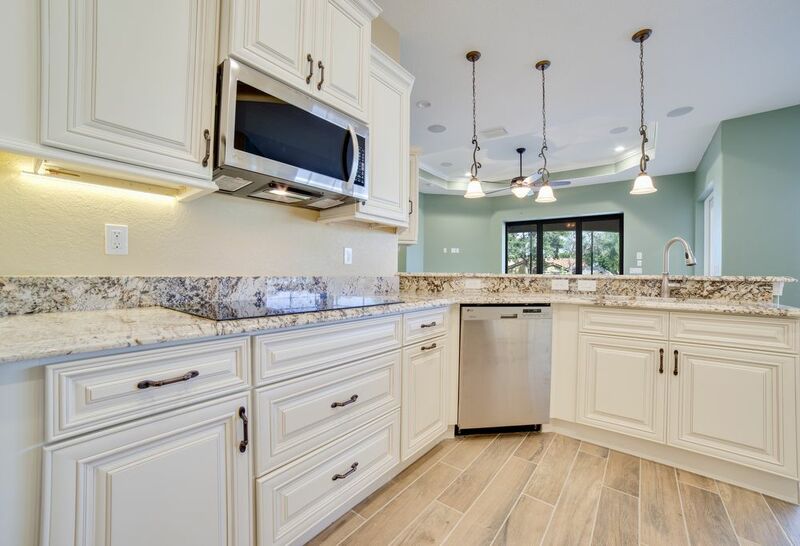 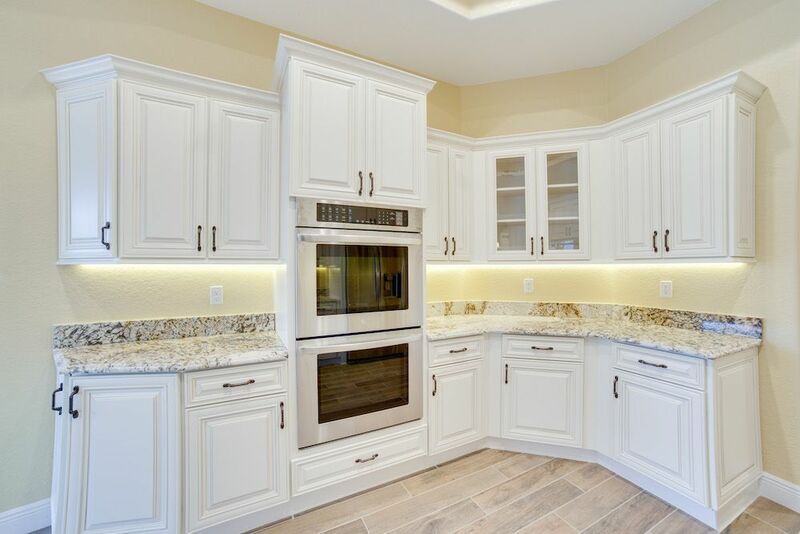 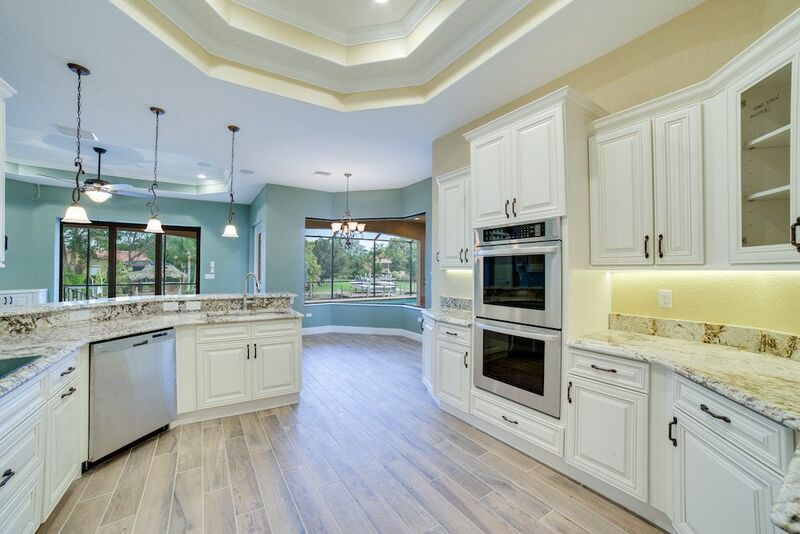 The white kitchen cabinets and large windows, and granite countertops give the kitchen and dining areas a bright and vibrant vibe. 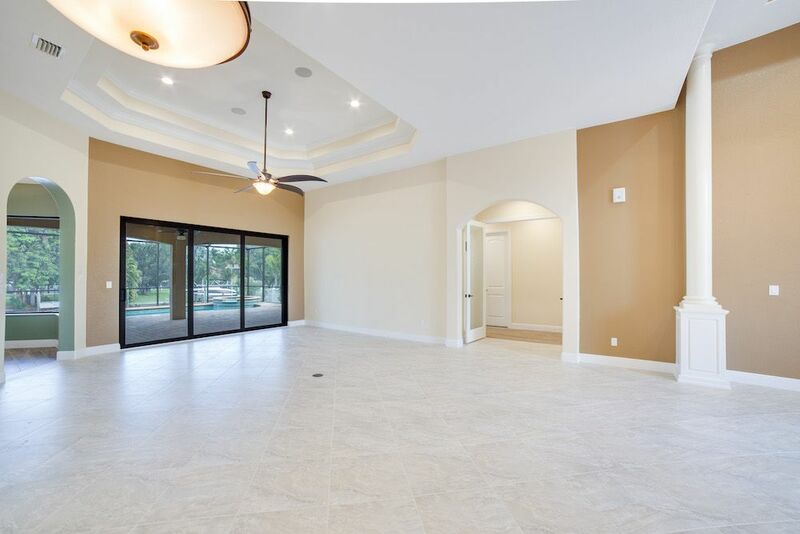 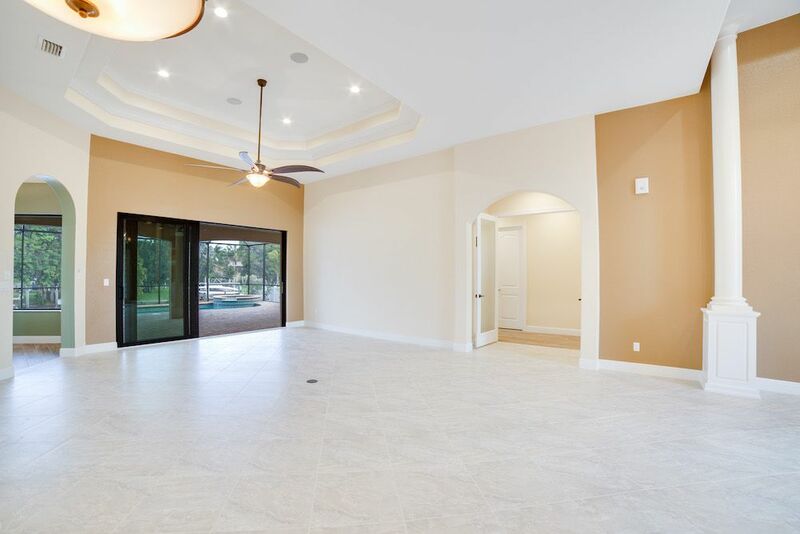 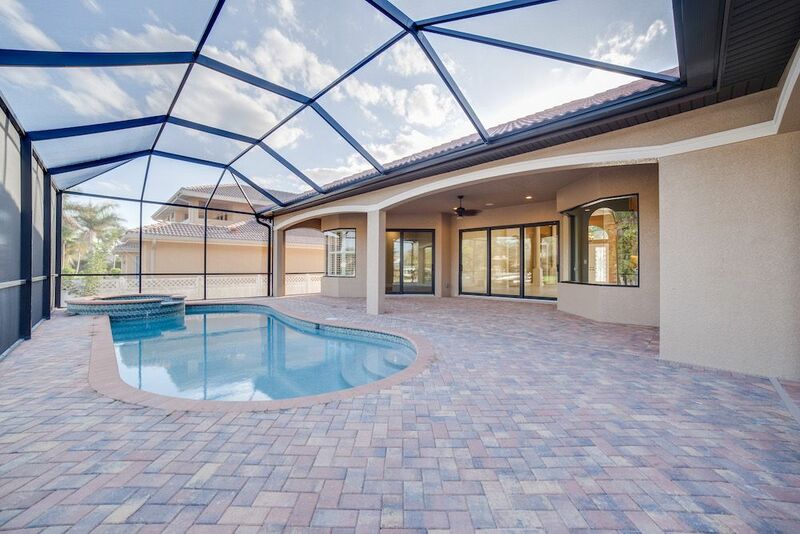 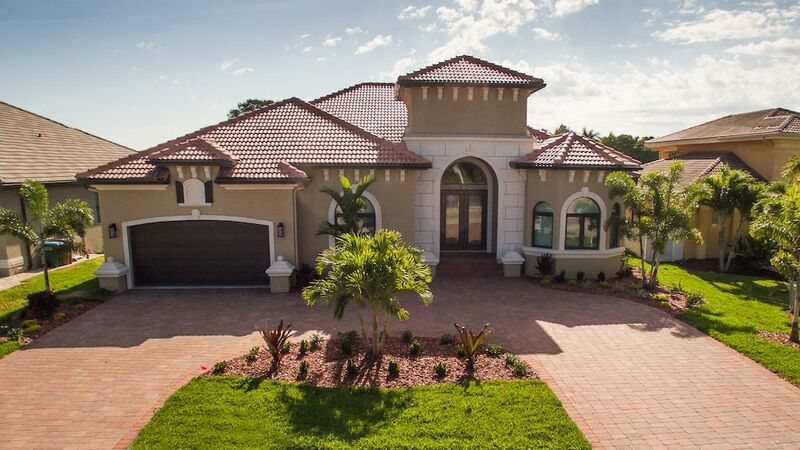 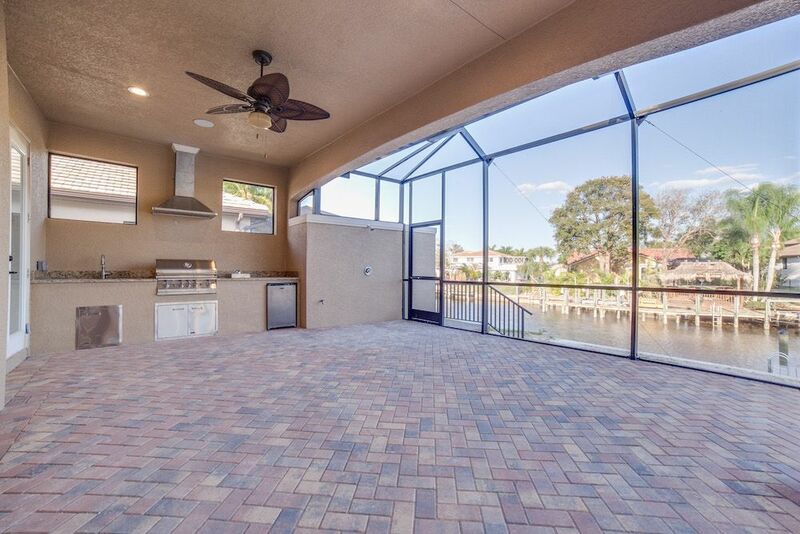 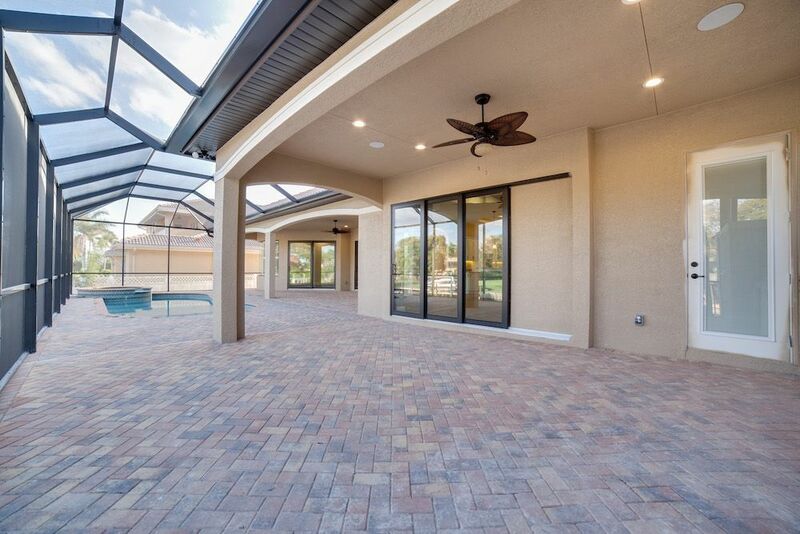 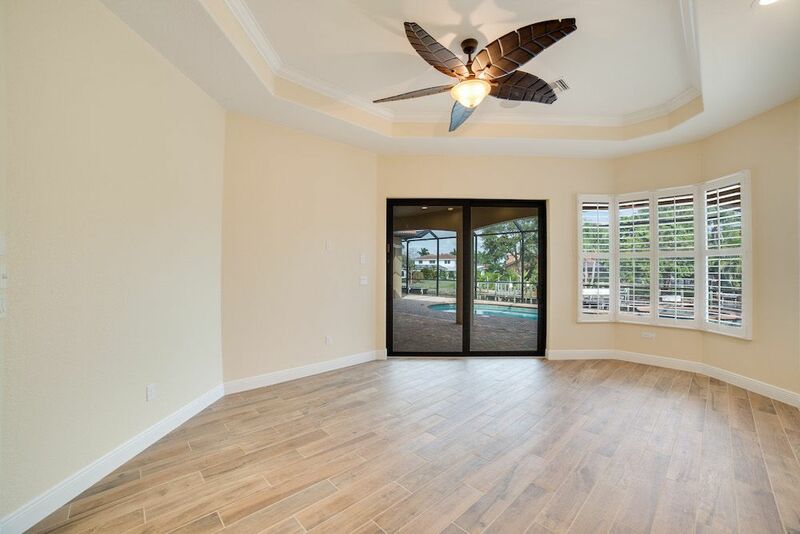 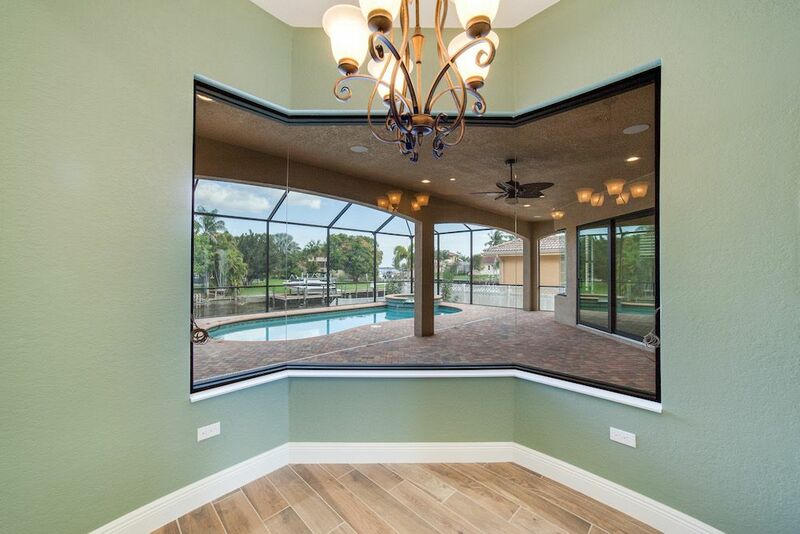 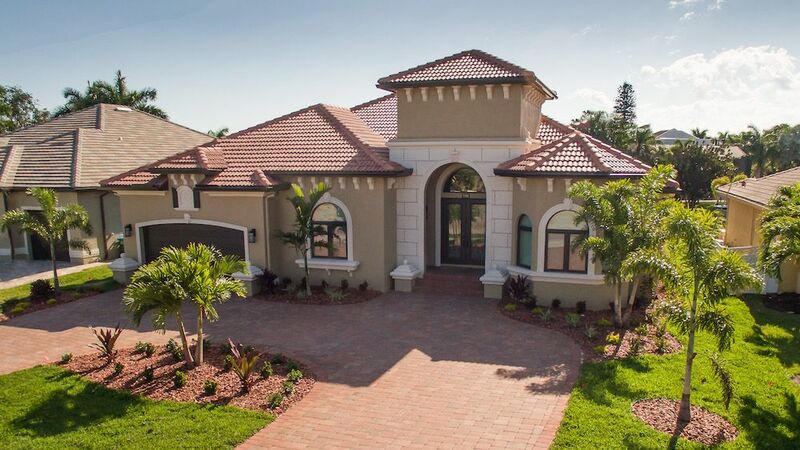 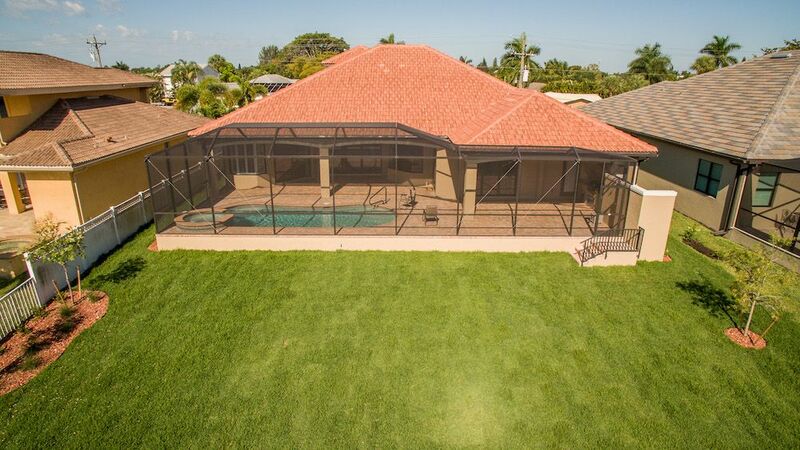 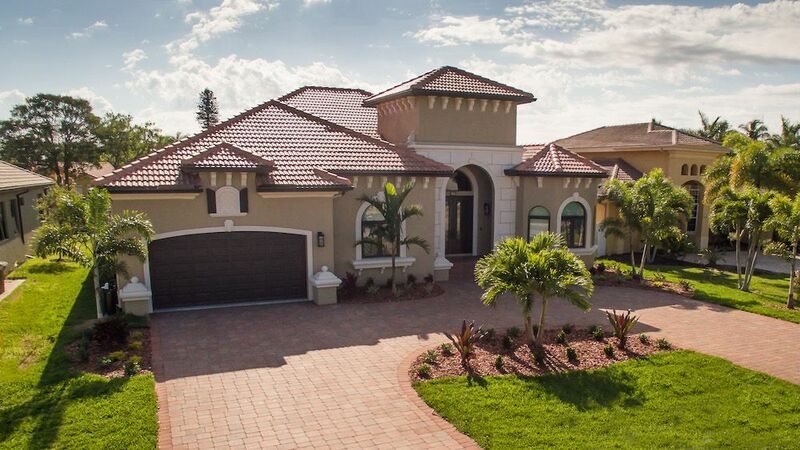 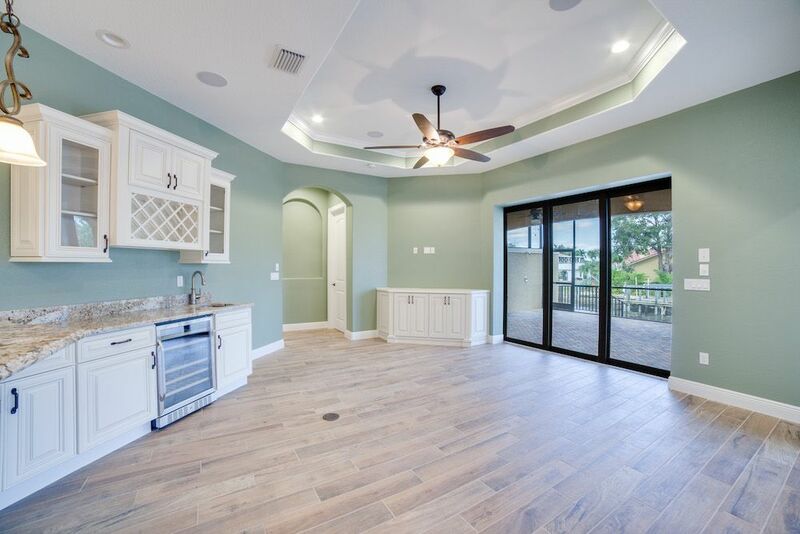 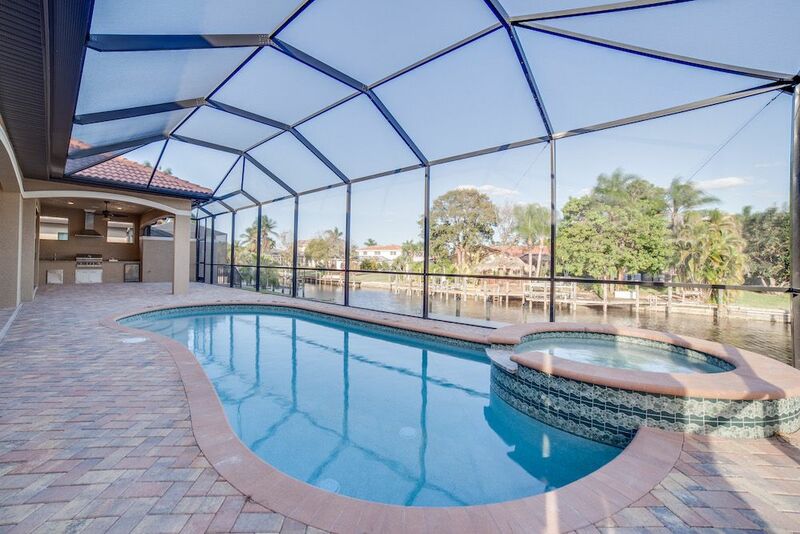 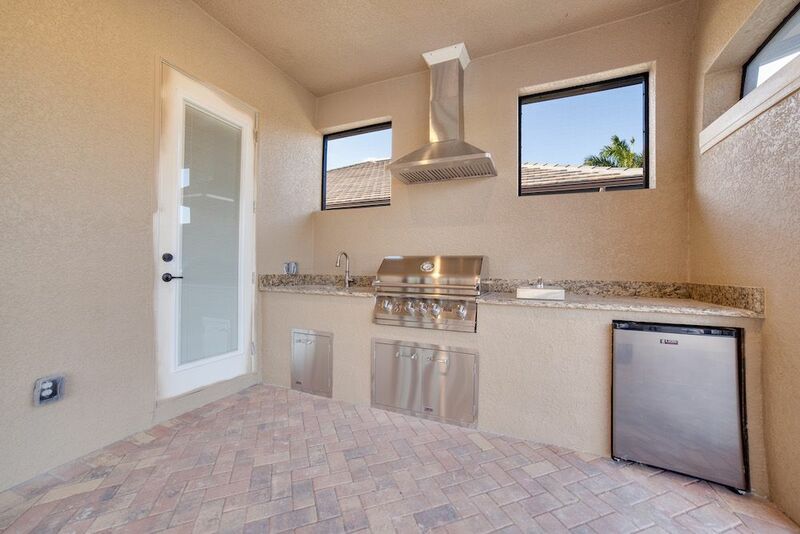 The large lanai with an outdoor kitchen, pool, and spa, is the perfect place to unwind. 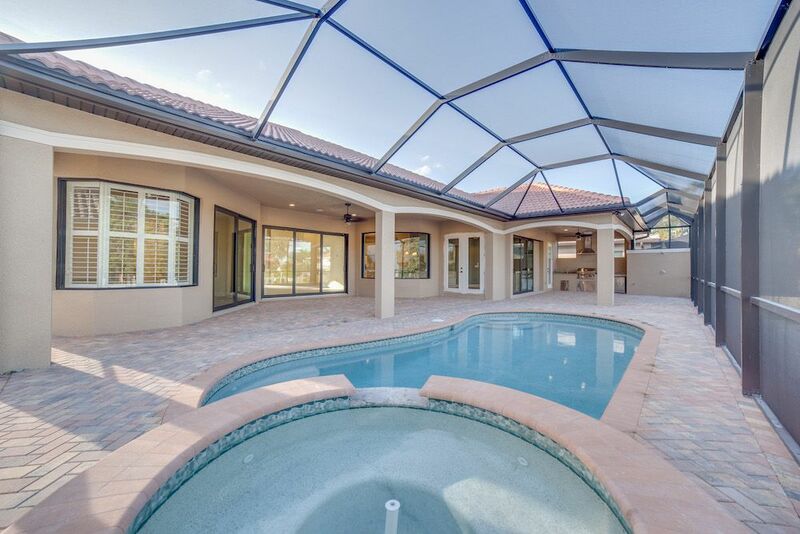 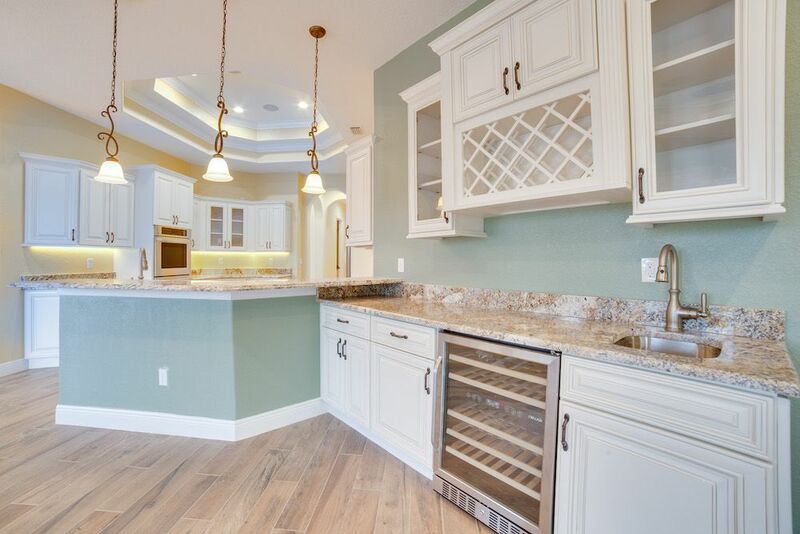 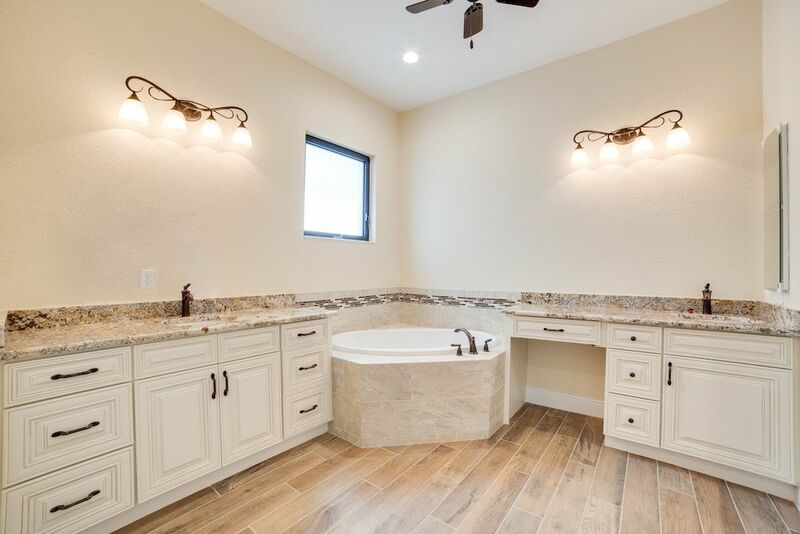 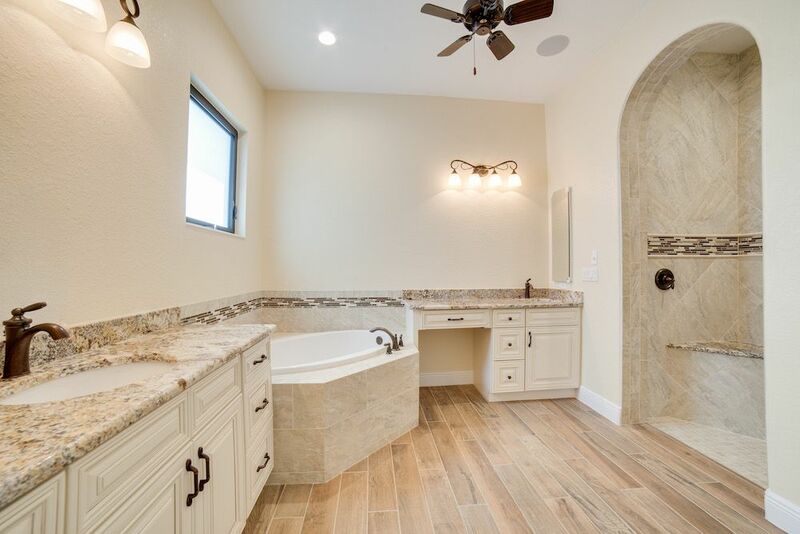 Notable features: Custom design by Weber, tile roof, custom porcelain tile, impact glass windows, custom front doors with glass insert, custom cabinetry, hand selected granite tops, saltwater pool with spa, paver drive, outdoor kitchen, demolish old house and rebuild new one on direct gulf access canal in Cape Coral.